NEW YORK (Reuters) - A federal judge in Manhattan on Friday rejected Expedia Inc's request for an injunction that would have required United Airlines to continue providing fare data for flights after Sept. 30, when the companies' contract ends. U.S. District Judge Kevin Castel said Expedia had shown a "likelihood of success" on the merits of its breach of contract claim, but did not show a preliminary injunction was needed to avoid irreparable harm or serve the public interest. Expedia did not immediately respond to requests for comment. United had no immediate comment. 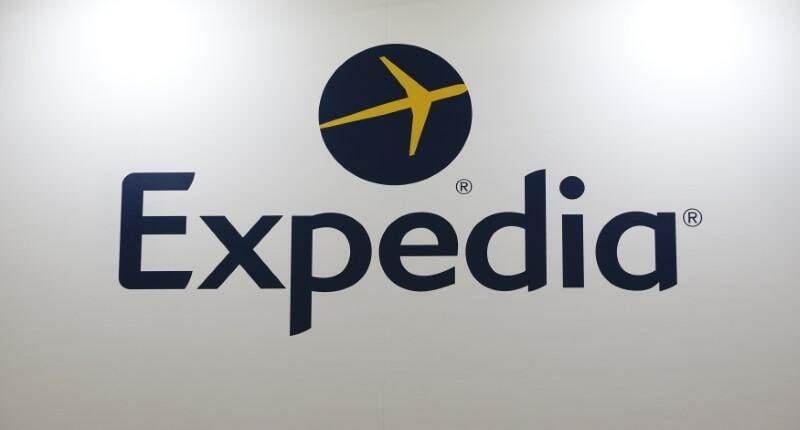 The dispute came as some carriers try to reduce distribution costs by encouraging travellers to book directly rather than through online travel agencies such as Bellevue, Washington-based Expedia. United countered that limiting fare listings would benefit travellers flying later, because the companies' "coming divorce" would leave Expedia unable to serve them. But he also found no proof that maintaining the "contractual status quo" would irreparably harm Expedia, even if the dispute led to customer confusion and hurt its reputation. Castel also said the public interest did not weigh in favour of a preliminary injunction. "There is no serious issue as to the ability of members of the public to fly on their airline of their choosing," he wrote. "Meaningful and prominent disclosure will mitigate any harm to the public."